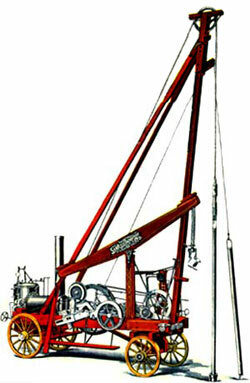 Fyfe's Well Drilling Ltd. was started in 1970 and incorporated in 1974. For the last 28 years, through three generations, we have a combined experience of over 105 years in water supply development, well drilling and construction. We have provided well drilling, water conditioning, and water system services to hundreds of customers throughout British Columbia. Our company's background and experience have been critical in ensuring the proper installation and construction of safe, reliable on-site water well and pumping systems. At Fyfe's Well Drilling Ltd. we provide quality professional services to homeowners, commercial and business sites, municipalities, regional districts, engineering consultants, and environmental professionals.